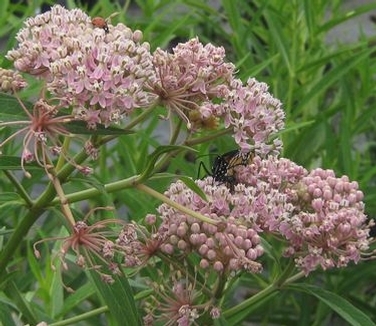 Swamp Milkweed is a great addition to wet site gardens, with fragrant white-to-pink milkweed flowers appearing in July and August. The flat cymes are followed by interesting seed pods. 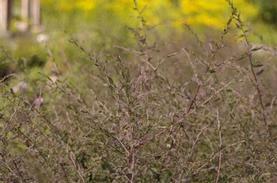 Asclepias incarnata is an important Monarch butterfly food source, and it tolerates dry sites as well as wet conditions.